These photos were taken a lifetime ago. Literally their family has a new life since this wonderful afternoon. 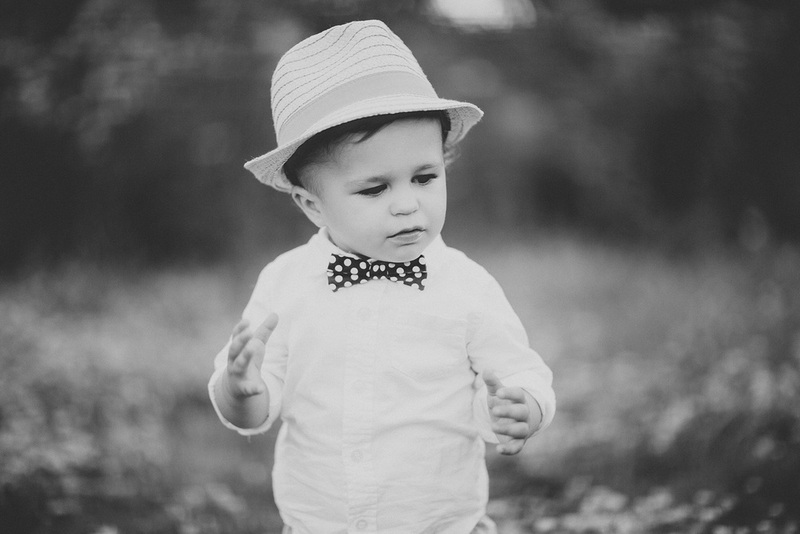 Beauman joined Greyson, Amanda, and Ilario as a healthy beautiful boy just a few weeks later. But for this day, this family of three shared in each other's love and warmth. A small slice of life, and moments that are unique to their own, to never happen quite like this again.